NaNoWriMo’ers: This incredibly useful plotting workshop that shows how to identify multiple story arcs in your novel and weave them all together. 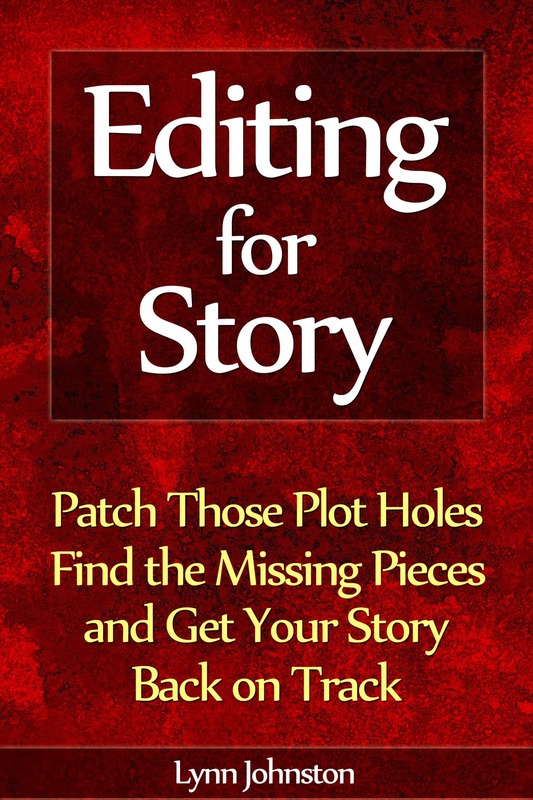 Especially helpful if you want to include one or more subplots and aren’t sure how to work them in! On a side note, his seven point outline is also great for plotting out short stories. This entry was posted in Plotting and tagged 30 day novel, book in a month, Dan Wells, figuring out story, how to create a plot, how to plot a novel, how to write a novel in 30 days, how to write a novel in a month, how to write a plot outline, nanowrimo, national novel writing month, novel in 30 days, novel plot, outlining a novel, outlining your novel, plot, plot outline, plot points, plotting, plotting a novel, seven plot points, seven point plot, seven point plot outline, story development, subplot, types of plots, video, writing workshop on October 22, 2014 by Lynn Johnston.